More people are surviving cancer than ever before which can only increase as we diagnose earlier and find new, more effective treatment. This has only been possible thanks to our amazing volunteers who continually make a difference. 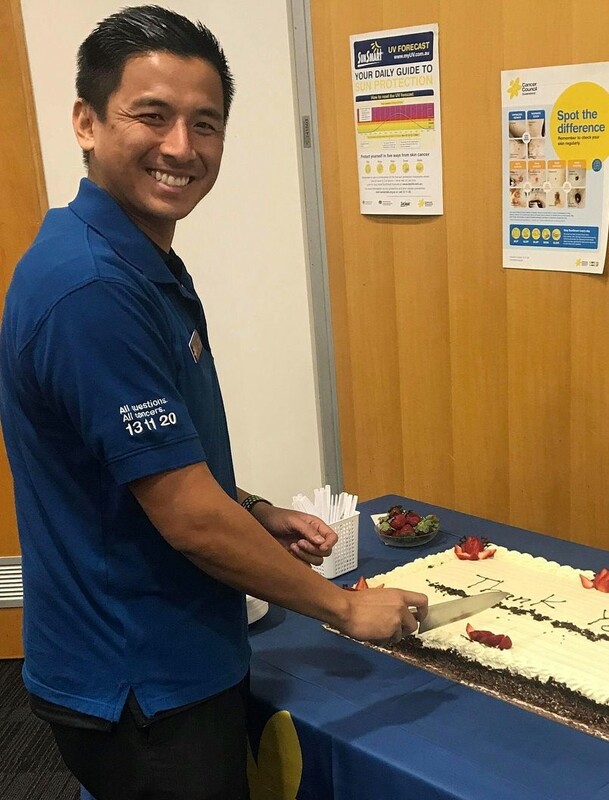 Volunteers give their time, skills, energy and passion which enables Cancer Council Queensland to not only enhance the services and support that we offer but increase this support right across Queensland. We would not have the reach and impact that we have without our volunteers. It’s their energy, commitment and dedication that brings us closer to a cancer free future. 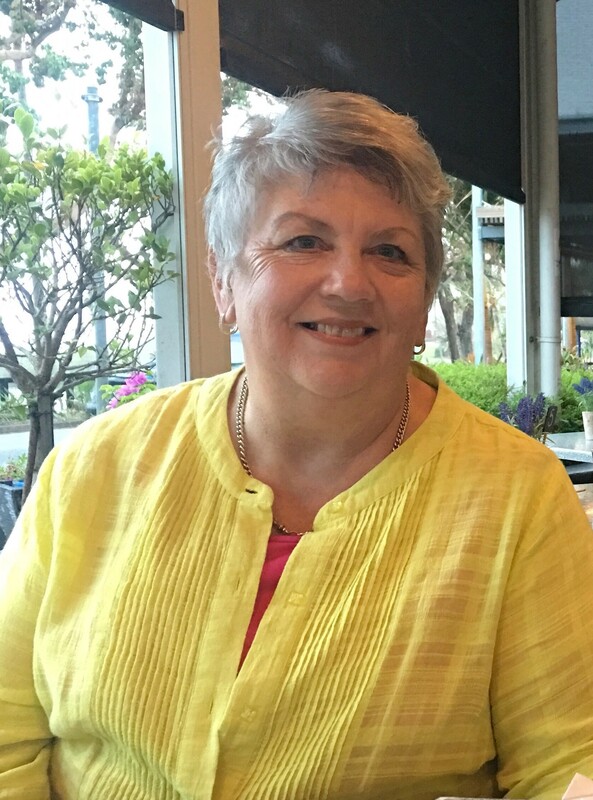 “As a peer support and hospital based volunteer, I am able share my cancer experience to support people affected by cancer. The appreciation shown by patients makes my role as a volunteer very rewarding and special”. 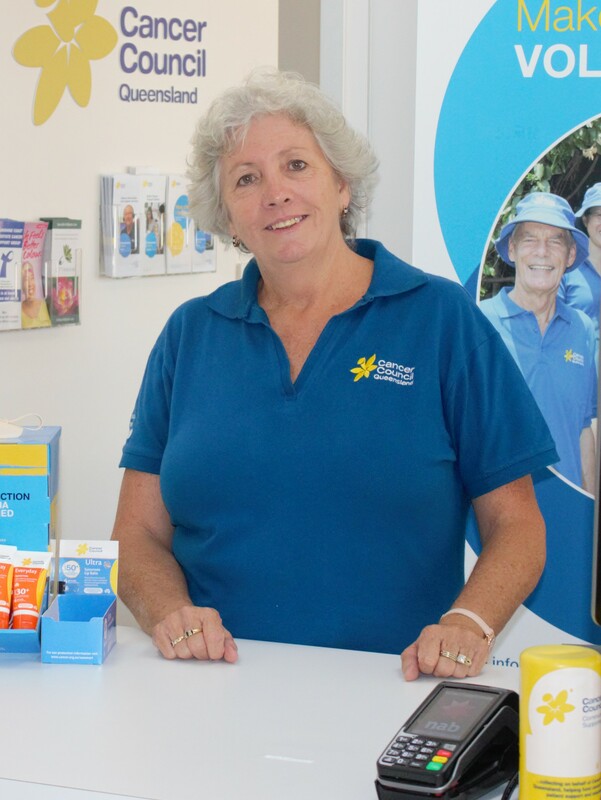 Sandy volunteers in Cancer Council Queensland’s Maroochydore retail store, and brings along with her the most cheery disposition! Sandy says the best part of volunteering is “Meeting lots of new people”. 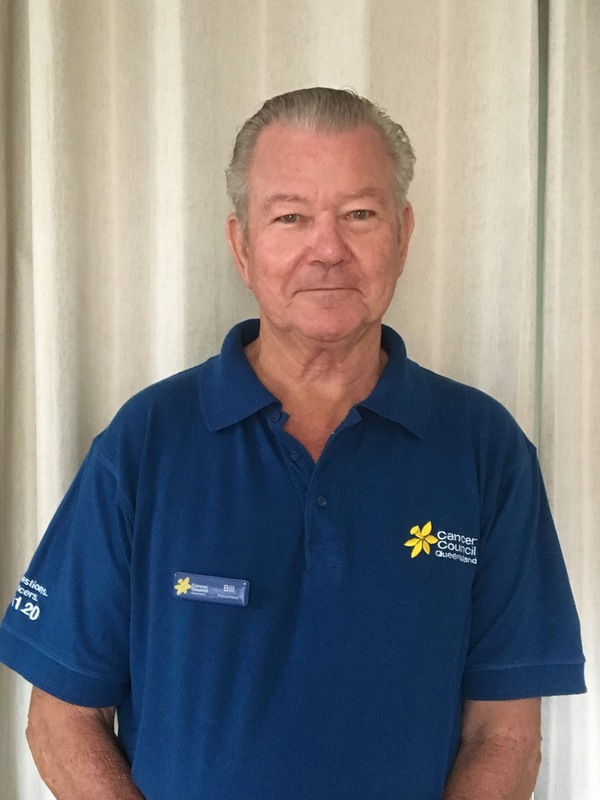 Graham says “We feel privileged to be a part of Cancer Council Queensland as volunteers. 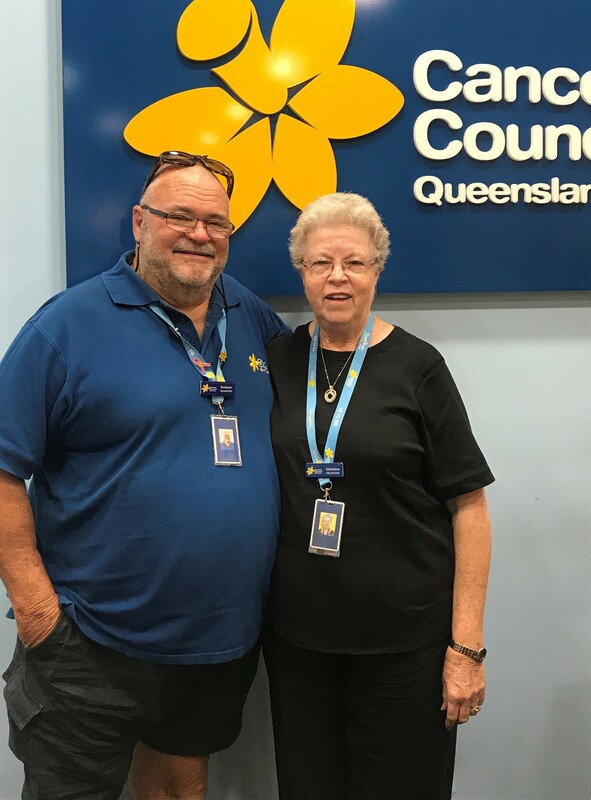 As a volunteer for Transport to Treatment I have found all the patient’s to be extremely thankful for the services that Cancer Council Queensland provide. I never thought that I would become so attached to the patient’s, as they allowed me to become a part of their journey. The level of satisfaction that I have gained from being a volunteer is far greater than one could have imagined”. “Volunteering for Cancer Council Queensland is the most rewarding and fun activity that anyone could ask for! Thank you so much CCQ for giving me so many opportunities, through being a Peer Support Volunteer to an official CCQ Champion Speaker, to share stories and important messages with the community”. These are just a few ideas of how you can get involved and make a difference. Search our current volunteer opportunities to get started now.